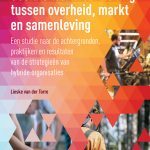 The course of the Greek economy in the past few years has been at the epicentre of international debate, as part of the fallout from the global financial crisis. 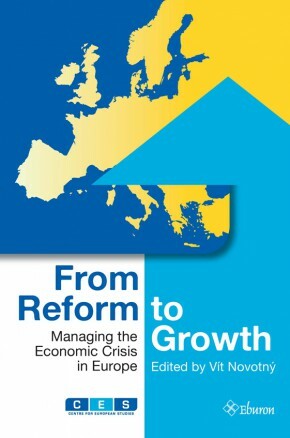 This collective effort by 25 economists discusses the factors that led Greece to the brink of collapse. The course of the Greek economy in the past few years has been at the epicentre of international debate, as part of the fallout from the global financial crisis. 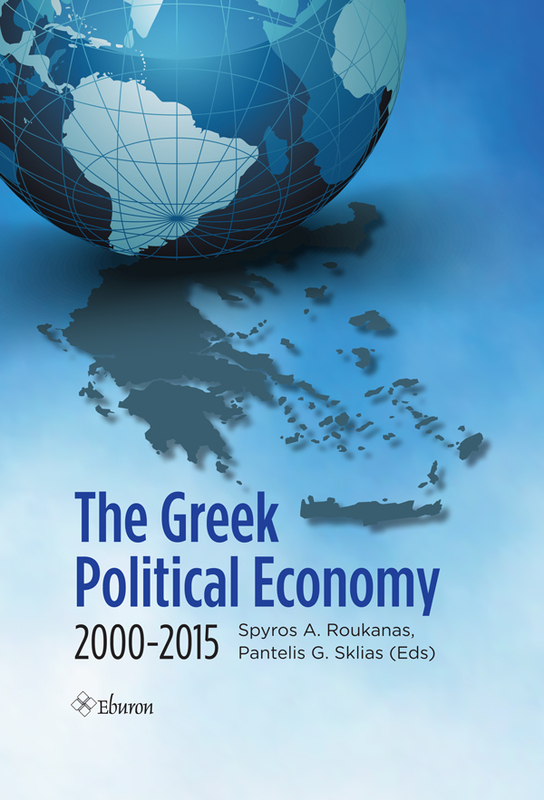 The Greek economy’s present position within the global economy is the result of a series of economic policy choices made by the Greek government, as well as various economic developments that distorted the growth of the global economy, culminating in the outbreak of the global financial crisis in August 2007. This collaborative effort highlights the factors and economic policies that made it necessary for Greece to resort to the Tripartite Support Mechanism and remain under its supervision until 2015. The evolution of Greek political economy, from Greece’s accession to the Economic and Monetary Union until 2015, is thoroughly analyzed and recorded. 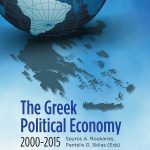 Although identifying the causes of the Greek economic crisis has been the object of intense economic and political debate, there has been no systematic, holistic, and scientifically documented study of the origins of the crisis. The purpose of this collective effort is to shed light on all the factors that led the Greek economy to the brink of collapse. Spyros A. Roukanas is Assistant Professor of International Political Economy at the Department of International and European Studies of the University of Piraeus, Greece. 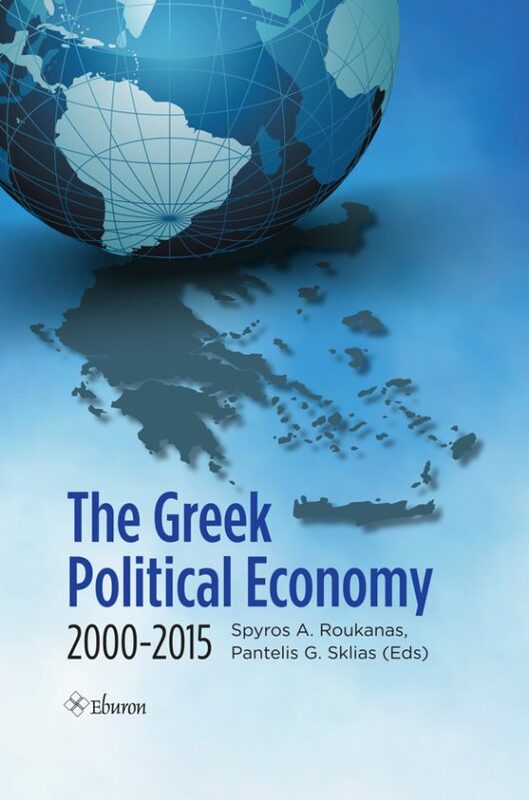 Pantelis G. Sklias is a Professor of International Political Economy (IPE) at the Department of Political Science and International Relations of the University of Peloponnese, Greece. In addition to his academic work, he served, among others, as Head of the Scientific Committee and Member of the Strategic Steering Committee for the Implementation of the Road Map of Reforms in Local and Regional Administration, Ministry of Interior (2012-2013) and Technical Assistance Expert for the EU Task Force for Greece (2014-2015). 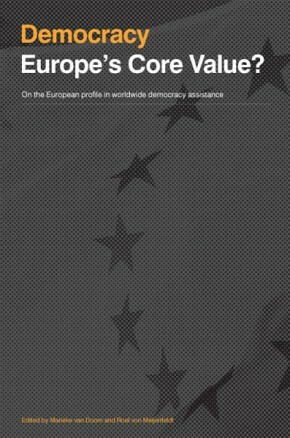 From 2014 onward he is a Political Auditor of the Wilfred Martens Center for European Studies.